Evaluating the companies which are vying for your prototyping business isn’t always easy. Learning how they do their work can be practically a full-time job in itself. 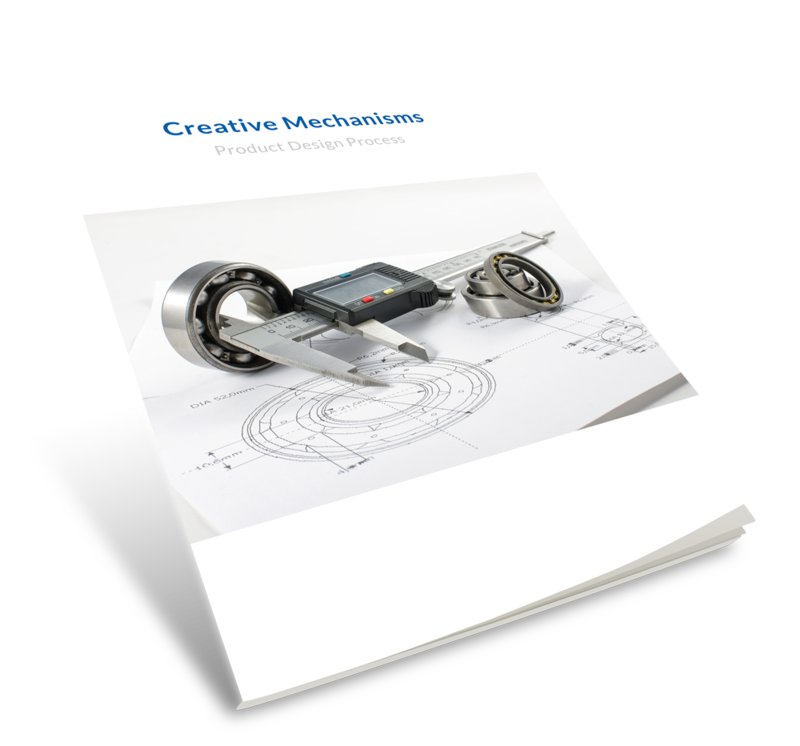 This eBook will give you an idea of what to expect from a good prototype and design company.